After tasting through the three expressions of the excellent Tequila Avión range at a recent sneak preview, I was looking forward to taking the newly-launched ultra premium brand for a few spins at home. 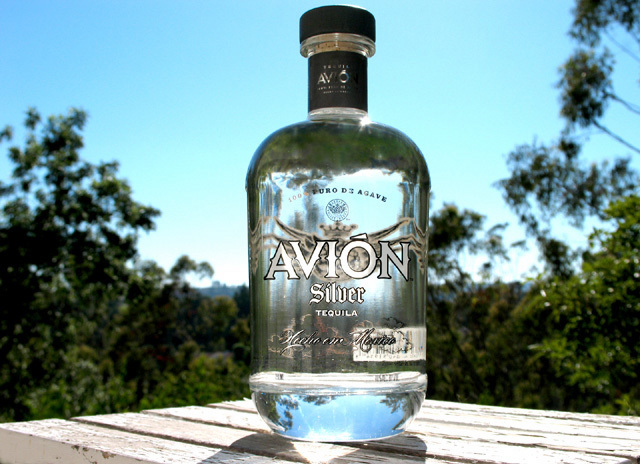 Just in time for National Tequila Day, the Booze Fairy delivered a review bottle of Tequila Avión Silver. Tequila Avión is the brainchild of partners Ken Austin (former Seagram executive and founding member of Marquis Jet) and Kenny Dichter, Chairman and CEO of Marquis Jet. Distilled from high-elevation, 100% Blue Weber agave, Tequila Avión utilizes an “ultra-slow filtration” process that takes ten times longer than traditional methods. The proprietary techniques result in tequilas of exceptional smoothness, complexity and character. 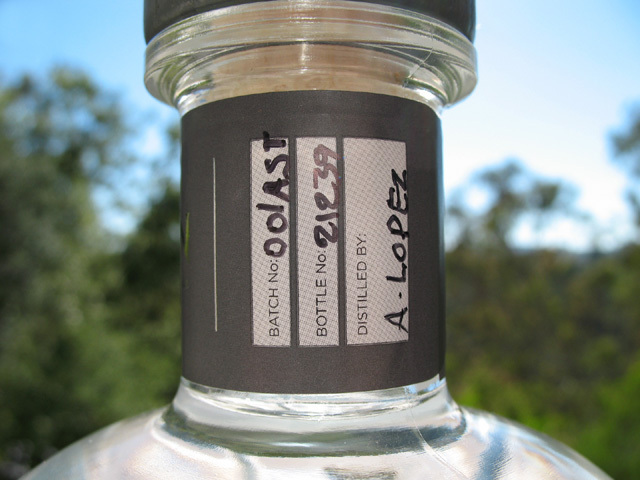 Nose – Very agave-forward, with hints of mint and rosemary. Palate – Floral and fruity. Finish – Crisp, clean and smooth. The bottle was designed by Kevin Shaw (Stranger & Stranger), who found inspiration in the brand’s name (Avión means “airplane” in Spanish and French) as well as the Avión partners’ Marquis Jet company. On the neck, the tequila’s small batch production is noted by handwritten batch and bottle numbers, as well as the distiller’s name. 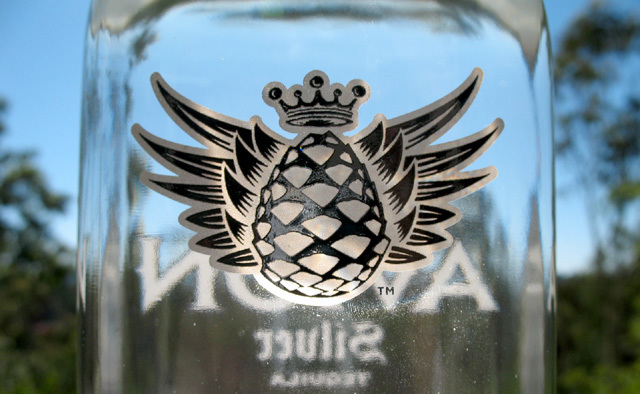 A stylized, winged agave heart adorns the body of the bottle. 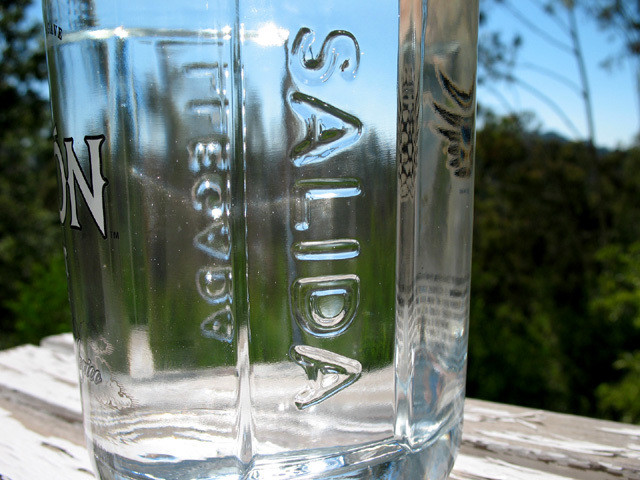 On either side of the bottle, the embossed words Salida and Llegada (Spanish for “Departure” and “Arrival,” respectively) represent the spirited journey as well as help with holding the bottle while pouring. For more information, visit www.tequilaavion.com. With its crisp and balanced flavor profile, Tequila Avión Silver will find a spot in the arsenal of mixologists and home enthusiasts alike. 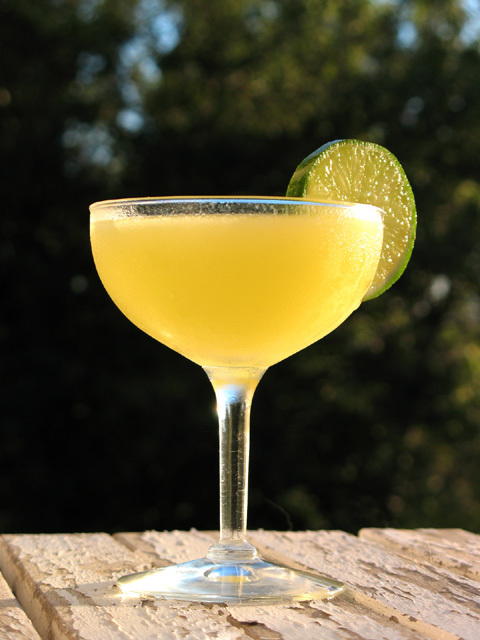 The following margarita recipe, adapted from the Mango Margarita #1 created by Simon Difford in 2004, benefits from the Avión Silver’s upfront agave notes, while the tropical mango and tart lime round out this summertime refresher.